With your little kids and spouse busy with work, you sure have a lot of teeth to take care of. Now don’t fret as we have got you covered. 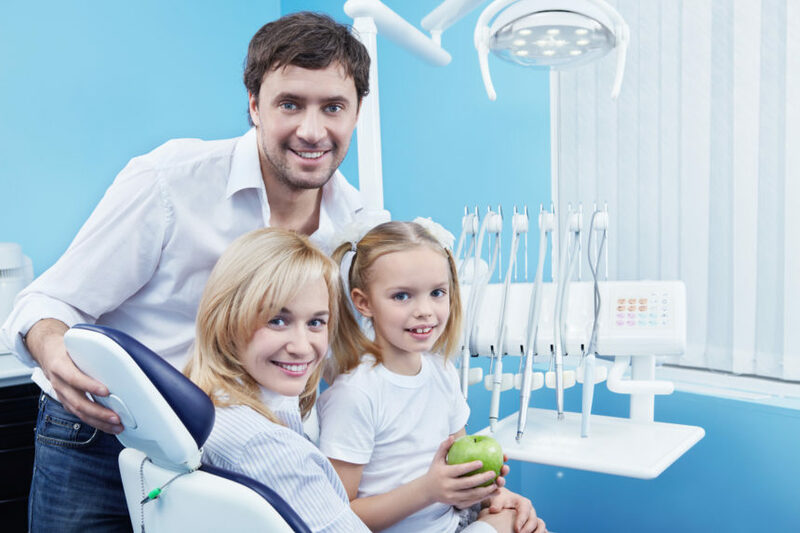 With our comprehensive family dental care package, you can take care of the dental needs of your family in the best possible manners. Sandalwood Smiles Dentistry understands the fact that every individual has his/her own physiology, thus own oral health needs. That is why our package is customised keeping in mind the requirements of every individual. With our major focus on the preventive care, our staff works consistently to provide you and your family the best dental treatments in the area.